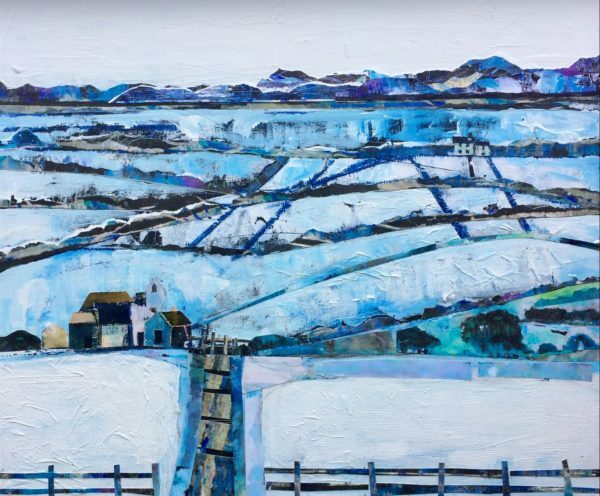 Following a life long career as a social care professional, I was offered redundancy in 2009, this gave me the opportunity to pursue my long held wish of becoming a painter. 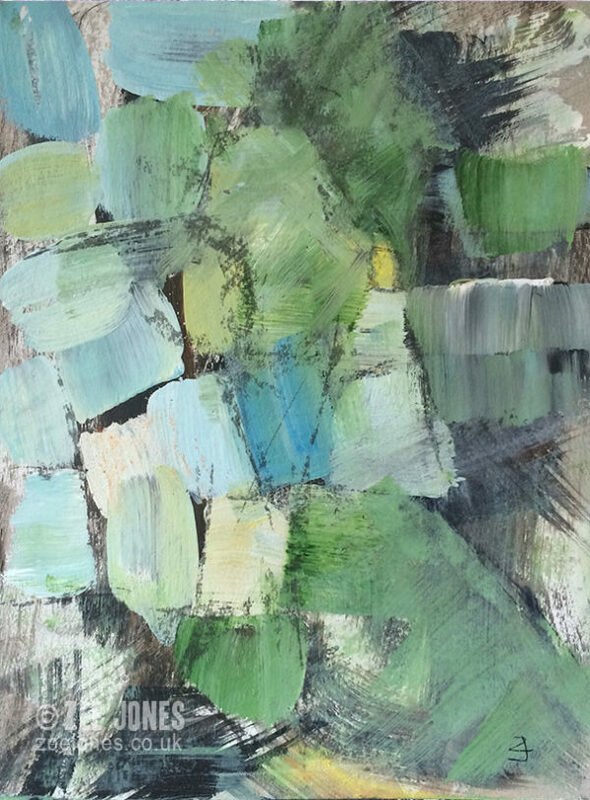 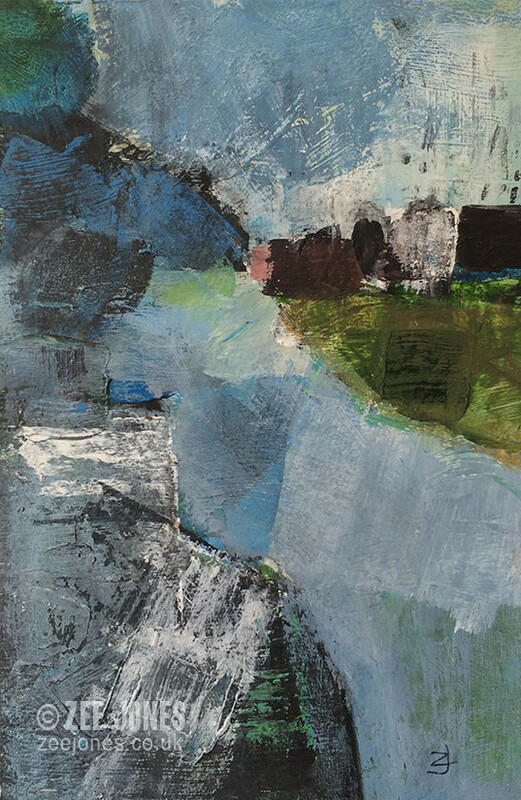 My formal art education started with a one year foundation course and has continued with ongoing tutoring from the well known art lecturer Robin Child, studying the work of 20 th century modernists and ongoing reading and experimentation. 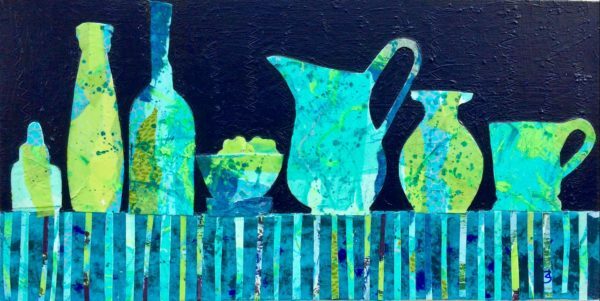 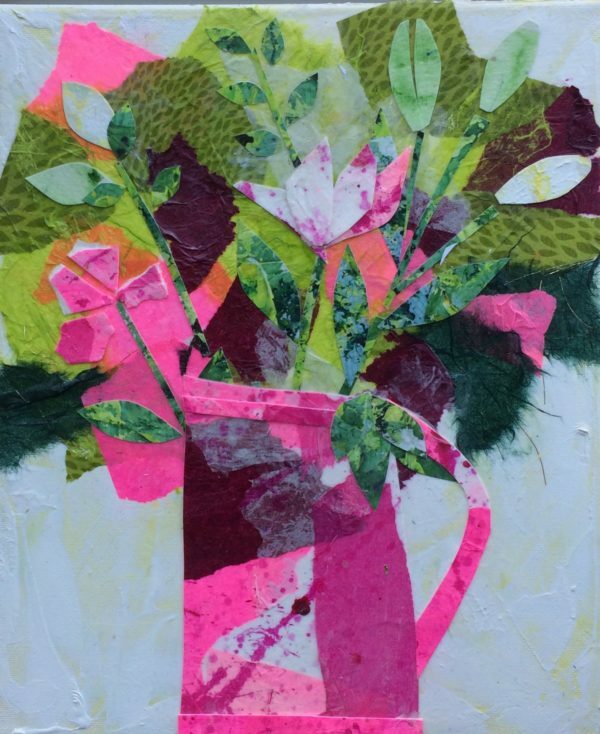 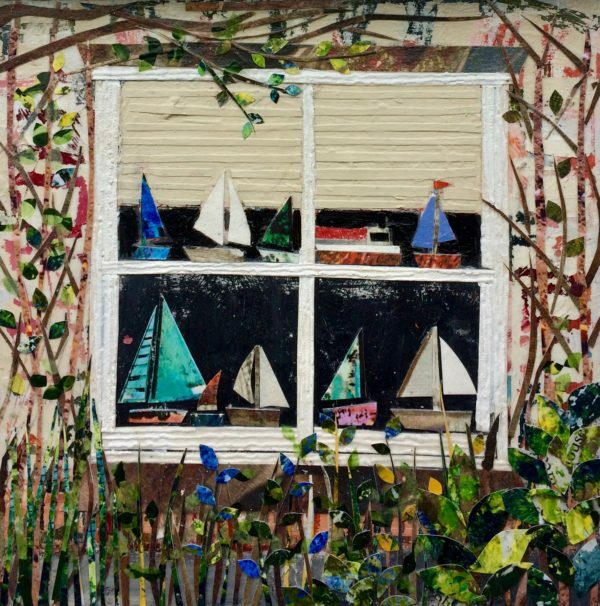 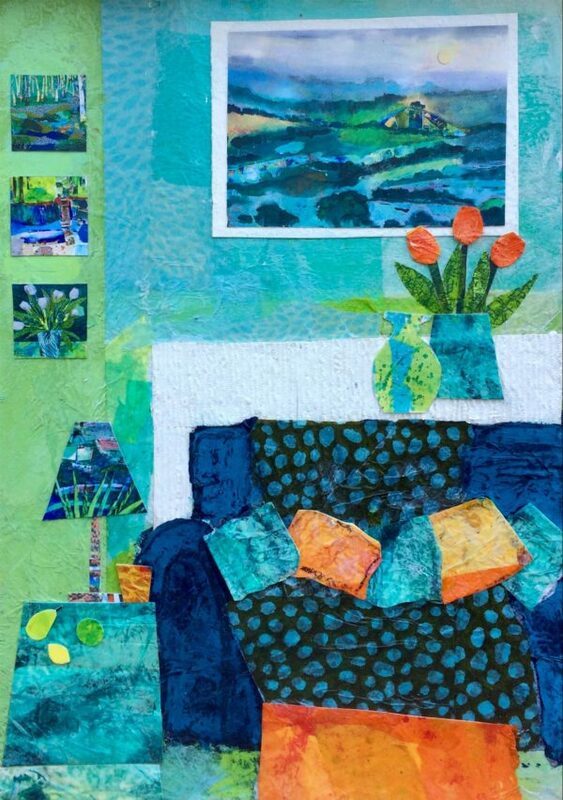 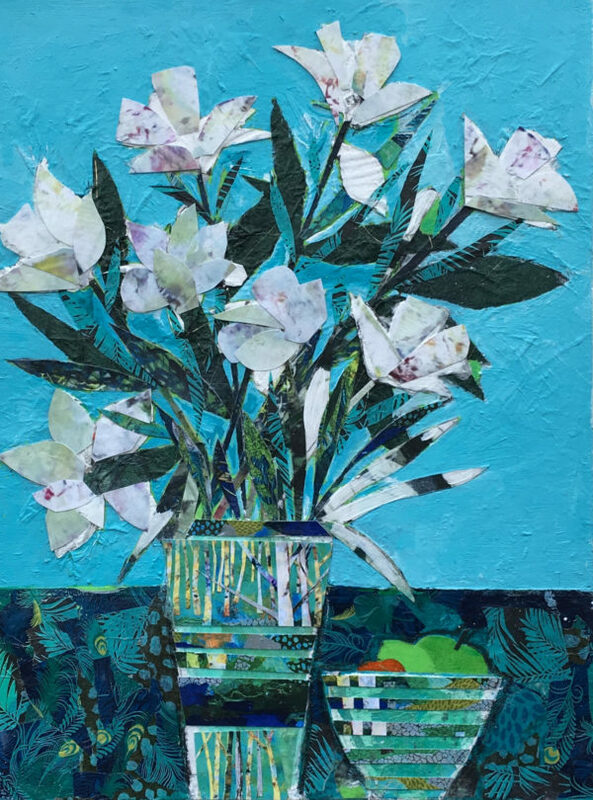 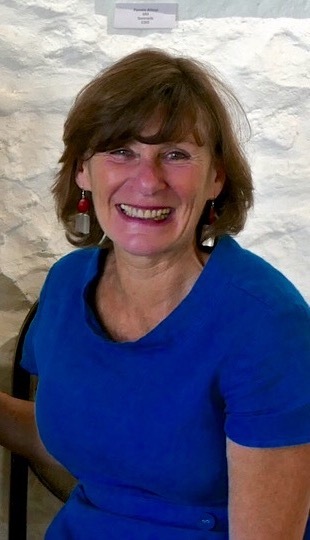 In response to requests, I now hold workshops both in my studio in Lyme Regis as well as going out to Art Groups and societies I work mainly in Acrylic and collages and my work had been described as bold, colourful, uplifting and unique. 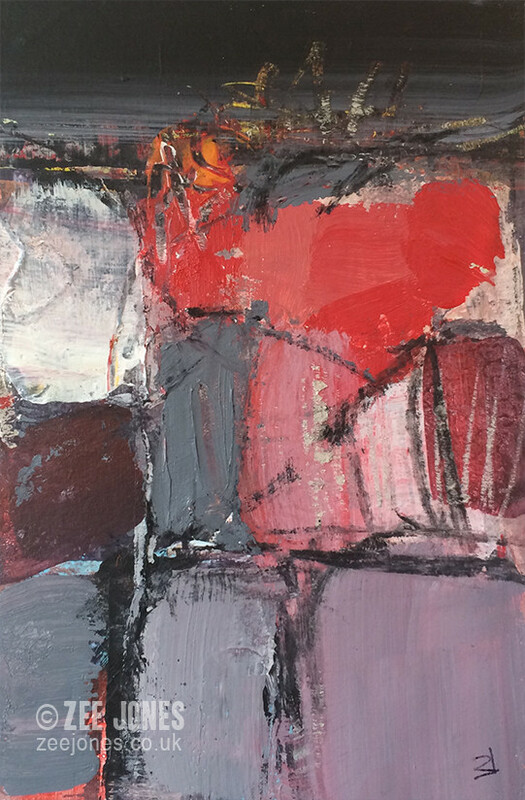 I feel I have an intuitive understanding of how colours work together and how they can affect emotions, and hope that my work will always have a 'feel good ' factor. 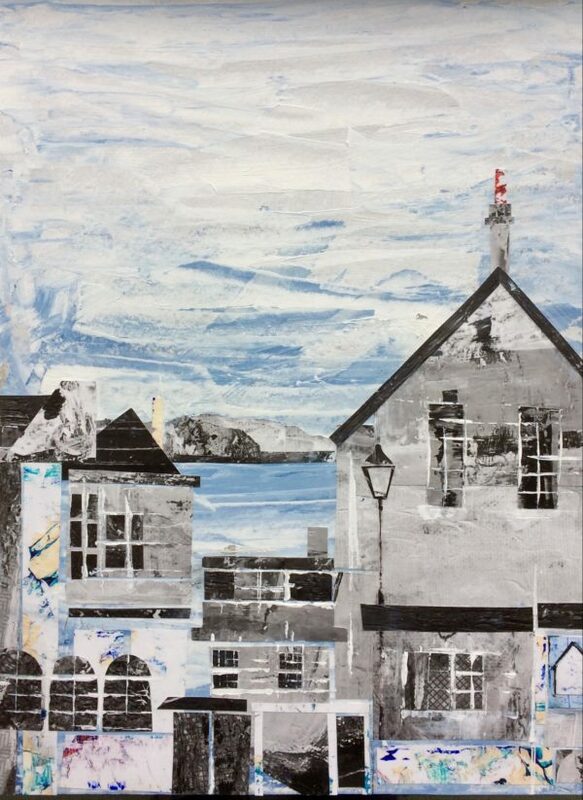 I have exhibited in Devon and Dorset and London and have in a relatively short period of time built up a good following.